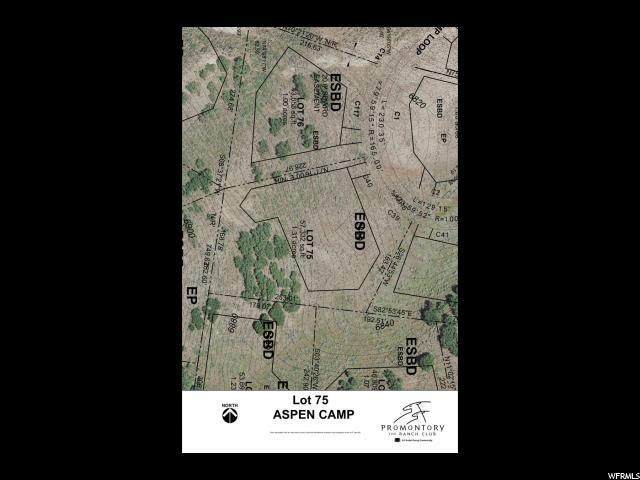 This pristine gradual uphill 1.3 acre homesite located in the heart of the gated Promontory community in the Aspen Camp neighborhood features an unusually large building envelope for an easier build. The Lot perimeter and building envelope are conveniently staked for a better visual. All utilities including sought-after gigabit fiber optic internet service are stubbed to the lot. Topo survey and HOA-approved building plans available. This northeast-facing site captures expansive views of the beautiful Uinta Mountains. Enjoy waking up to breathtaking sunrises and being surrounded by wildlife. 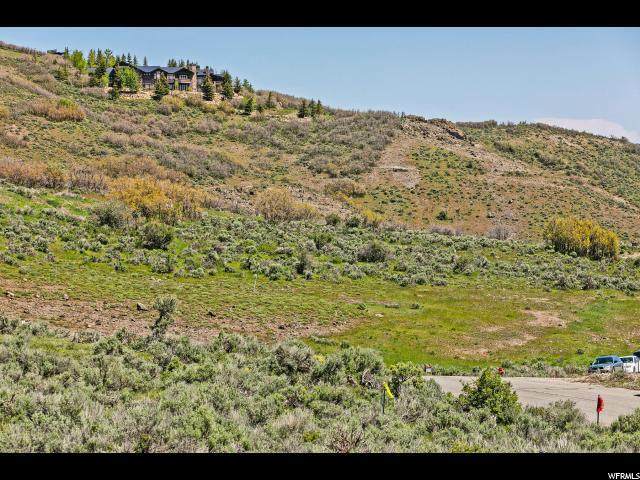 Easy access to Promontory's gates as well as convenient and equal distance to either golf course. Quick and convenient 30-minute drive to Salt Lake City International Airport. 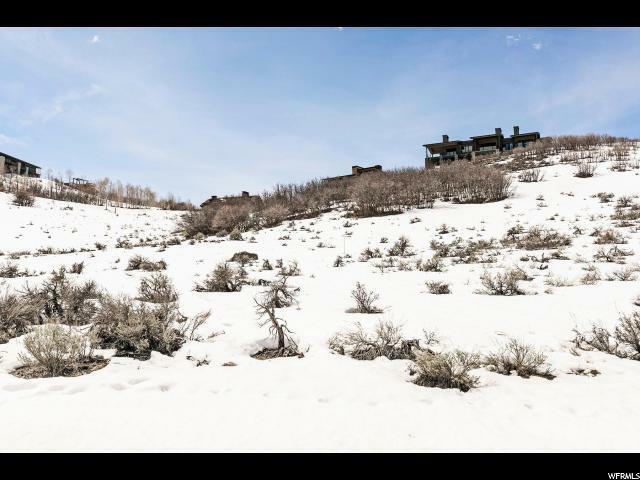 The private community of Promontory is Park City's premier golf and recreational community consisting of over 6,400 acres spanning over 11 square miles. 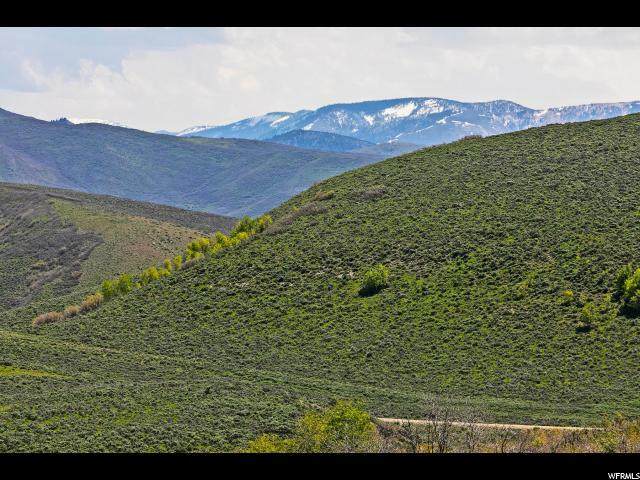 Amenities include 30+ miles of private multi-use paved and unpaved trails; park areas which include a soccer field, basketball court, sand volleyball, fitness par course, bocce ball, stocked pond, Saddle Lake and dock, winter tubing hill and snow park, amphitheater, and dog parks; as well as shuttle service to Deer Valley, Park City Mountain, and downtown Park City. Promontory Club amenities feature two world famous golf courses, the Jack Nicklaus Signature Golf Course and the Pete Dye Championship Golf Course, as well as several clubhouses, swimming, tennis, bowling, movie theater, fitness center, spa, caf's, restaurants, kids cabin, beach club, equestrian center, ice rink, ski lodges and much more. Access to Club amenities is available upon acquiring a separate Club Membership.